There seem to be more and more medications available for allergy treatment that you can now purchase over the counter. 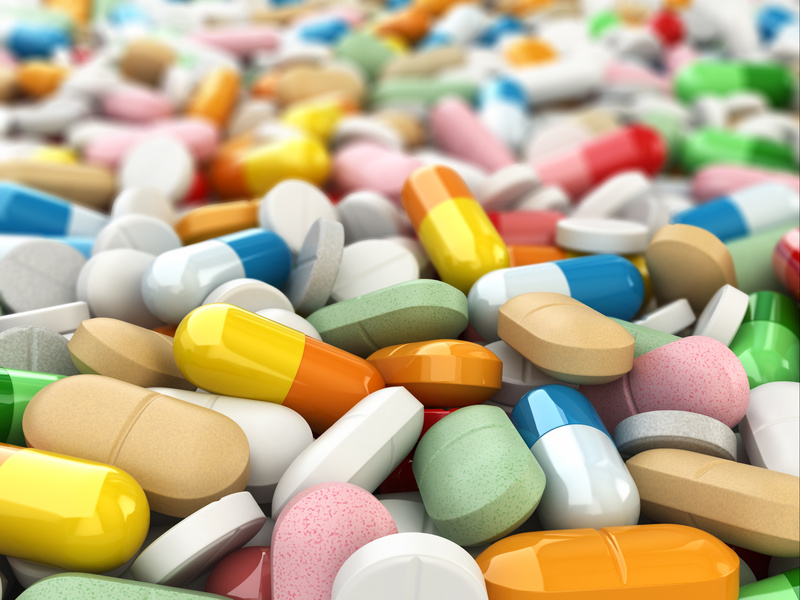 The FDA has allowed some previously “prescription-only” drugs available directly to the consumer without a prescription which adds even more options to the “over-the-counter menagerie” in the healthcare aisle — and therefore a bit confusing. Hopefully we can make some sense out of the many options you have, and make it a little bit easier to accomplish what you set out to do – relieve your allergy symptoms. For starters, it would be helpful to identify what allergy symptoms are. The basic symptoms include itching, sneezing, runny nose, and congestion. Most commonly the nose, eyes, ears, and lungs are affected but some people also have skin issues or stomach irritation. I want to talk about the medications that treat the basic allergy symptoms. There are 3 different classes of medication you can buy to help to relieve your symptoms. Antihistamines, decongestants, and nasal sprays including a nasal steroid spray or a mast cell stabilizer spray. All of these medications are available without a prescription. Medication to thin your secretions are also available but are less specific treatment for allergies. Let’s focus on what these medications can do for you and the combinations that may be helpful to alleviate your allergies. Antihistamines and intranasal steroid sprays are the main two medications recommended to treat allergy symptoms. There are 4 intranasal steroids sprays now available including Flonase (fluticasone propionate), Nasacort (triamcinolone), Rhinocort (budesonide), and Sensimist (fluticasone furoate). There are still intranasal steroid sprays available only as a prescription only and 1 combination spray available as a prescription only at this time. This class of medication will reduce all aspects of allergy that affect the nose and throat, or upper respiratory tree — itching, sneezing, runny nose, and congestion. They need to be taken daily, not as needed, or they will not be as effective and not really worth using. The usual dose is 2 sprays in each nostril daily. Some patients can taper the dose lower and still get adequate relief. Intranasal steroid sprays can cause irritation of the mucosal lining, dryness in the nose, and rarely, ulceration of the mucosal lining. Some people even develop bleeding intermittently from irritation of the lining in the nose. Reducing the dose or taking a short break and using saline gel or an antibiotic ointment in the nose as needed can help to resolve those issues. 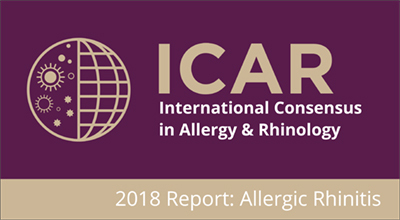 Oral antihistamines come as generation 1 – Benadryl or diphenhydramine, and chlorpheniramine and generation 2, which include Zyrtec, Allegra, Xyzal, and Claritin or their generic counterparts. These medications also inhibit the allergic response and reduce symptoms of itching, sneezing, and runny nose. They can also help with skin allergy manifestations such as allergic rashes or hives. They will all start to work within 20-30 minutes of taking the dose and can be used daily or as needed. They do not help with congestion symptoms if already present, but can help to inhibit congestion from occurring if you take the medication before allergy exposure occurs. Just be aware that antihistamines can make you sleepy, especially the first-generation antihistamines. Second generation antihistamines are supposed to be non-sedating, although some people still notice that side effect. The other medications available over-the-counter can help but are not really targeted specifically to allergies. They relieve symptoms generally, whether from allergies or from an upper respiratory infection or sinusitis. Oral decongestants such as Sudafed, (pseudoephedrine) or topical decongestants like Afrin or neo-synephrine, can help to reduce swelling of the nasal mucosa and open the nose to improve breathing and reduce drainage. Side effects of these medications include drying of the mucosal lining in the nose and throat. Oral decongestants can also raise your blood pressure or make it hard to sleep. They should not be taken routinely on a daily basis but rather as needed. Men with prostate hypertrophy may also notice more issues with these side effects. Topical decongestants are addictive and cause significant rebound swelling if used consistently. As such should only be used for 2-3 days at a time for more severe symptoms. The last medication is a mucolytic, guaifenesin (e.g., Mucinex), may help to thin your nasal secretions and help to promote better drainage. However, there is conflicting evidence of its effectiveness. You can find that medication in a number of OTC cold and sinus preparations with a decongestant and pain reliever. Those combinations are intended more for upper respiratory infections and sinusitis rather than for allergies alone. You can combine some of these classes of medication as well to get better relief of your allergy symptoms. Nasal steroid sprays and oral antihistamines can be combined to block the allergic process in multiple ways to get better relief. You can also buy oral antihistamines with a decongestant to help with congestion along with the other symptoms of allergy treated by the antihistamine alone. I would caution against routine usage because of the risks previously noted. To sum up, as you walk the OTC medication aisle, you should first try either a nasal steroid spray or an oral antihistamine. If one of these does not provide relief, then a combination of those two medications if needed may help you get relief. If you still have symptoms, then you could use adjunct or secondary medications like decongestants or mucolytics for more complete relief of your symptoms. 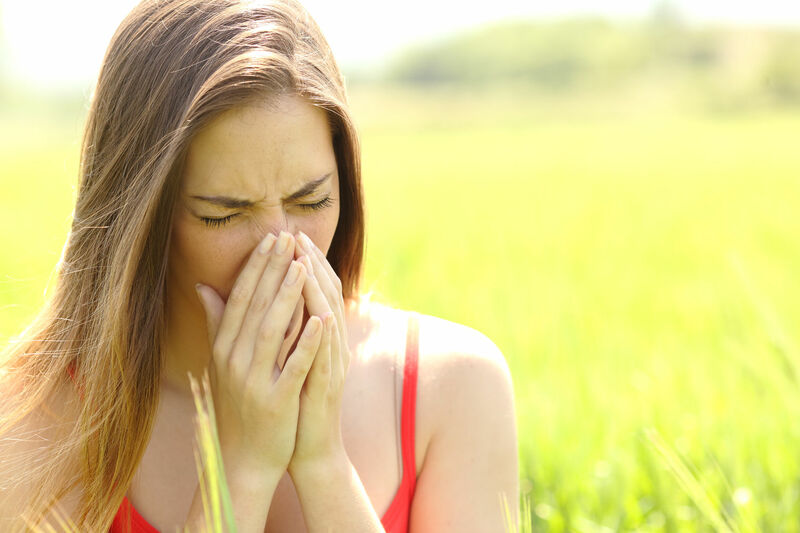 There certainly are more options for allergy therapy that are best discussed with a visit to your Otolaryngologist, but this would be a good place to start when those pesky grass, tree, and weed pollens or maybe Fluffy the cat come wandering around and make you miserable. Visit AAOA’s Patient Resources Page for more information and help.